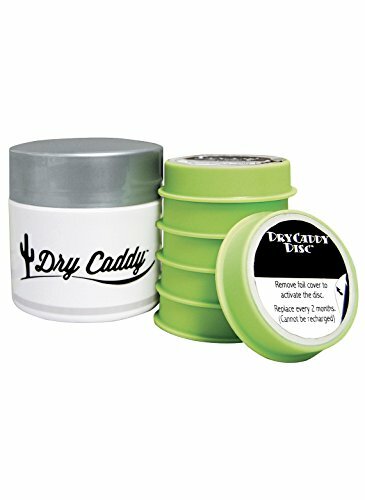 Dry caddy is simply the best passive hearing device dryer available, and at an entirely affordable price. Dry caddy uses the most powerful, most aggressive, and most effective desiccant on the market utilizing a molecular sieve to remove moisture. It out-performs the more commonly used silica gel desiccant in all categories with respect to the care of delicate hearing instruments. If you have any questions about this product by Ear Technology Corporation, contact us by completing and submitting the form below. If you are looking for a specif part number, please include it with your message.